Do you require representation as an applicant or a respondent in a restraining order application? 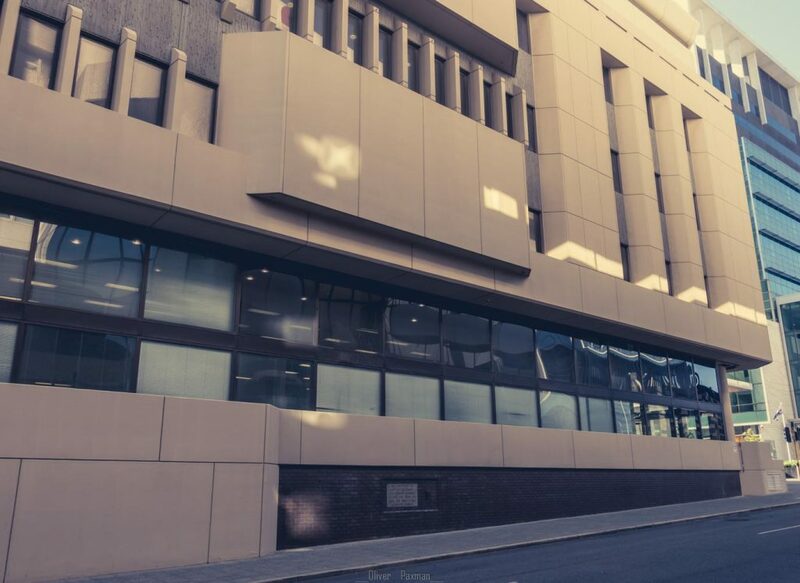 If you need expert advice regarding a Violence Restraining Order, a Misconduct Restraining Order or a Police Order, our team of experienced Paxman & Paxman lawyers in Perth can help. As part of our client focused approach, we’ll work with you to ensure you get the advice and support you need that’s tailored to your specific situation. A restraining order is legal instrument designed to limit or prevent certain types of behaviour. A restraining order is not a criminal conviction and is not recorded on your criminal record. The existence of a restraining order is not a finding of guilt or proof that the person bound has behaved in a particular way or done anything wrong. However, it is a criminal offence for the person bound by the restraining order to breach it. It is an offence that can result in imprisonment, and a conviction for breaching a restraining order does appear on a criminal record. Violence Restraining Orders (VRO) are the most common types of restraining order in use. They are designed to prevent violence, threats, intimidation and abusive behaviour. A VRO is a court order and can only be granted by a judge or a magistrate. The legal requirements for a VRO vary depending on whether the applicant (the person applying to be protected) and the respondent (the person the applicant is seeking to restrain) are in a “family or domestic relationship”. Generally speaking, the existence of a family and domestic relationship makes it easier for the applicant to be granted a VRO because it allows the magistrate to consider additional legal criteria. A “family or domestic relationship” has a wide definition and covers much more than married couples living under the same roof. It also covers de facto relationships, boyfriend/girlfriend relationships, ex-spouses, ex-de facto partners, ex-boyfriends/girlfriends, children, parents, siblings, step-siblings, housemates and so on. If you need advice for a VRO application or are responding to one, our lawyers in Perth are able to tailor a solution and put together the strongest possible case for you. MROs are intended to prevent intimidating or offensive behaviour. They are less common than VROs, and they can only be made in circumstances where the parties are not in a family or domestic relationship. Instead, MROs tend to involve disputes between neighbours or work colleagues etc. Police officers have the power to make temporary restraining orders in certain circumstances. Police Orders differ from the other types of restraining orders in that they can be made by a police officer instead of a magistrate or judge and without an application from the person who is to be protected. These types of orders can only be made for a period of up to 72 hours and have to be served on the respondent within 24 hours. If you’d like to make an appointment to discuss a VRO, MRO or Police Order application with one of our experienced lawyers in Perth, contact our team at Paxman & Paxman today by calling 1300 274 692.